Audioshapers is the leading online music audio production studio. 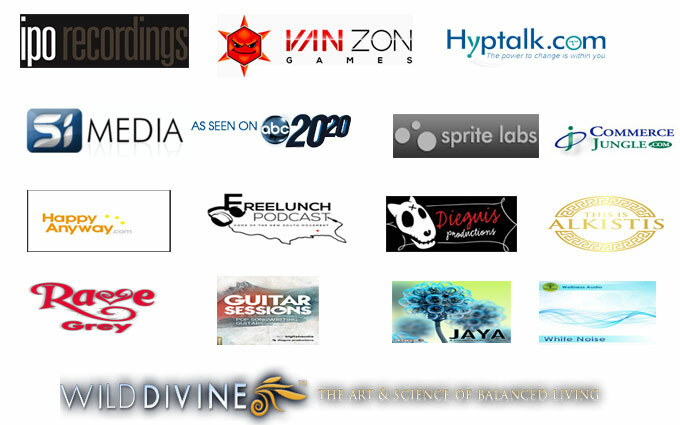 20+ years of providing incredible sound to over 700 projects, artists, production houses, producers and businesses! We mix and master your audio to perfection, be it songs, movies, documentaries, audiobooks, gameplay music, we handle projects of all complexities. Why Top producers & successful individual choose us? AudioShapers provides better cutting edge sound, higher acoustic quality and awesome customer services at half the cost of traditional studio, all from the comfort of your home! With thousands of satisfied clients from all over the globe, your search for best audio solution ends here. We offer end-to-end audio solutions for all kinds of audio processing under one roof. Be it editing, mastering, mixing, game music, background music for documentaries and films, all kinds of podcast services, and much more. Our sound production studio is equipped with the latest gear to give a million-dollar sound to your recordings.